Custom built for any situation, any size, any location, B.E. Switchcraft’s largest product group is the custom manufactured main switchboard. 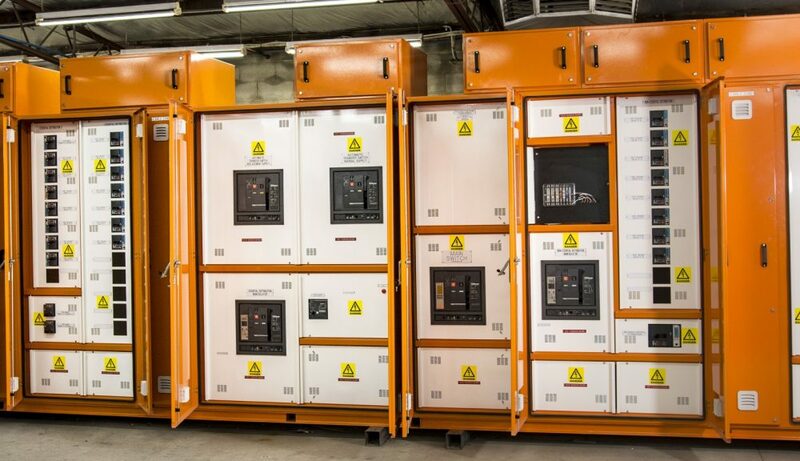 Our main switchboards are built to Australian Standard AS/NZS 61439 and are Quality Assured to ISO 9001:2015 Throughout major hospitals and public buildings, to sporting arenas and major corporate and retail developments, BE Switchcraft is the supplier of choice for low-voltage switchgear and control gear assemblies. Our experience in high profile projects gives our customers peace of mind and the certainty of a consistent, high quality outcome every time. 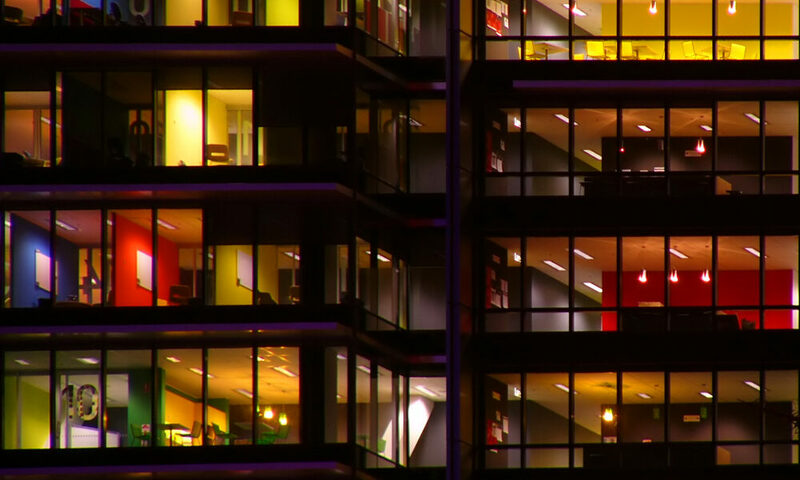 What sets our switchboards apart from the rest? Space-saving, versatile, custom-built construction methods ensure ease of installation. 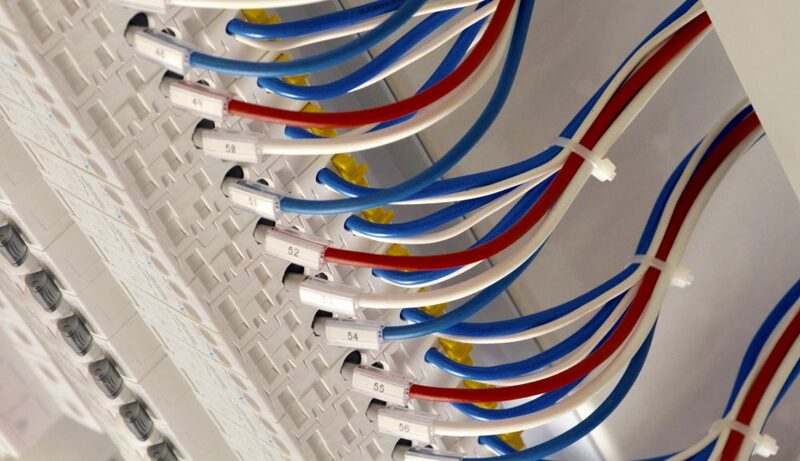 Ample cabling and terminating space is a standard feature of all BE Switchcraft switchboards, not something you have to pay extra for! The flexibility of our temporary boards suits all construction projects, major events or anywhere power is required for short-term projects. 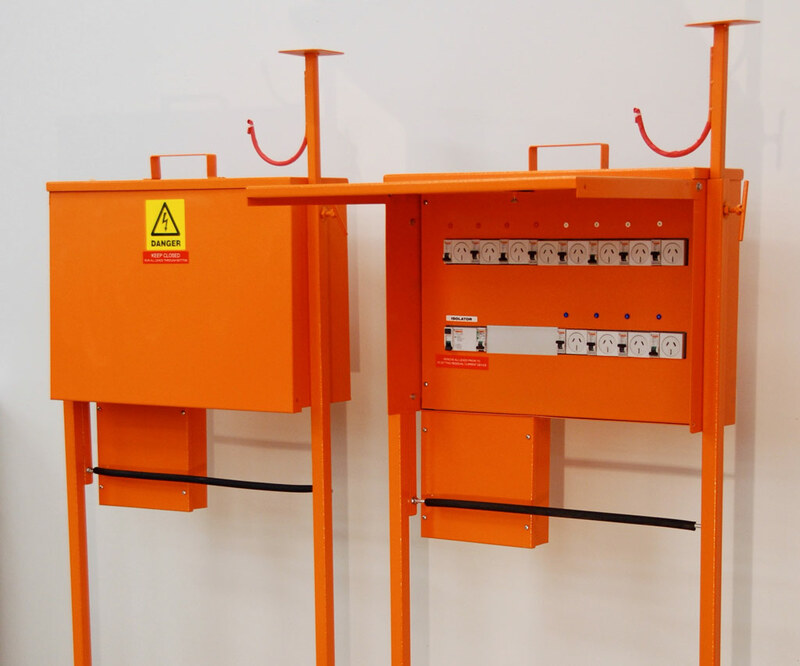 All BE Switchcraft temporary boards feature RCD protection on all circuits and provide single or three phase outlets, or a combination of both to suit your needs. A solid powder-coated enclosure, built to handle the toughest conditions, completes the total package. BE Switchcraft produce two standard types of temporary boards offering you flexibility when and where you need it most! from Adelaide to the Asia Pacific.